Exciting news this week at Borelli! 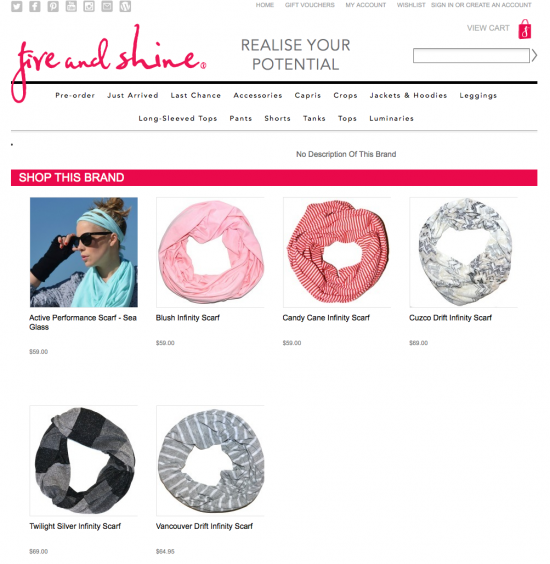 Our scarves are now sold online in Australia at Fire and Shine. 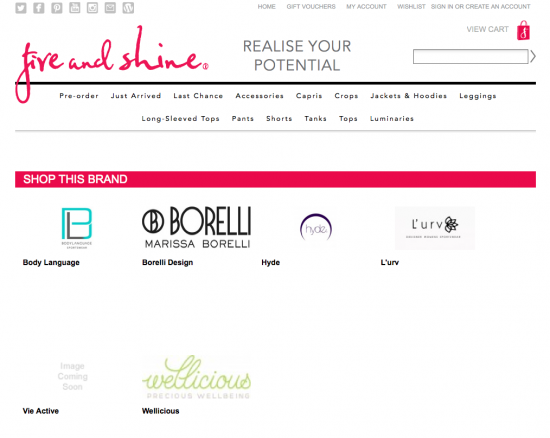 I’m thrilled to be featured with international brands such as Wellicious, Hyde, Body Language and l’urv. I just shipped an order to Japan as well this week. I only started this company a few years ago and it makes my heart sing seeing my vision spread across the globe! Things haven’t always been easy but I’m glad I stuck with it and followed my dream. 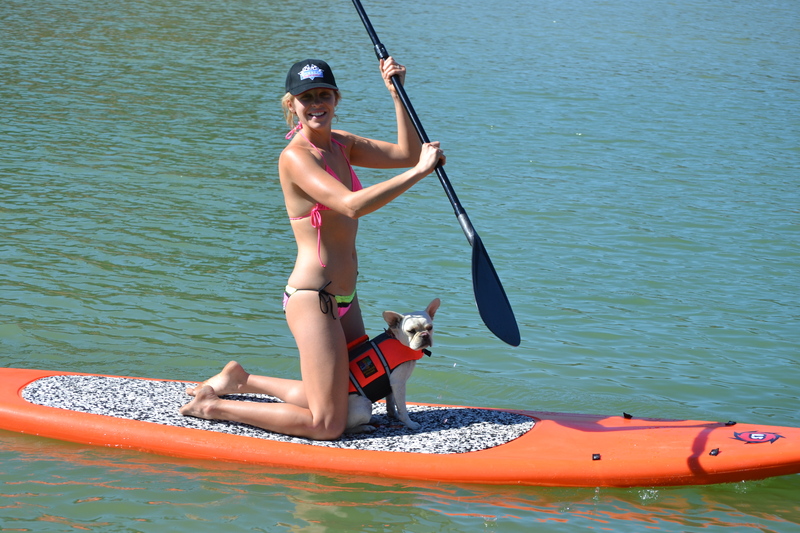 This entry was posted in Australia, beach, Blog, Borelli, design, entrepreneur, fashion, fitness, healthy, inspiration, love work, shop, start up, style, summer, travel. Bookmark the permalink.